CAR LESSONS, 7 DAYS A WEEK FROM 7:00AM TO 7:00PM, Door-to-Door Service. Experienced, Licensed, Patient and Courteous instructors. Our instructors will teach you how to drive safely. They also help you to develop the skills you need to pass your driving test. We have special packages design to fit any student skill level. Flexible Hours CAR LESSONS, 7 DAYS A WEEK FROM 7:00AM TO 7:00PM, Door-to-Door Service. Patient, courteous instructors, Highway lessons available, Lessons available in English & Spanish. All drivers must complete this requirement by taking a special five-hour course available.After you take the course, you will receive a certificate to present when you make your road test appointment. The certificate is valid for one year. Our driving instructor would start by assessing a learner’s driving knowledge and ability. Based on your assessment, we would then plan a series of lessons to get you to a standard where you can take your driving test. To use vehicle controls with confidence. The correct approach to road safety. To manoeuvre, turn, reverse and park safely. About driving laws and the Highway Code. How to deal with emergency situations. There are never any extra charges for registration, make-up classes, or payment plan. 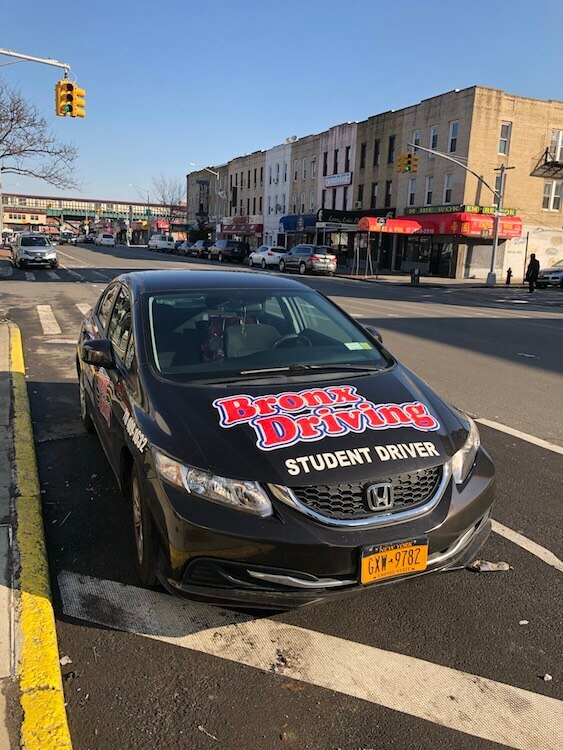 When you have completed the class, and, as soon as you complete the behind-the-wheel lessons and observation if necessary, we will immediately issue your certify; and will also book you for immediate road test.